Today, online learning is ubiquitous. According SR Education Group’s Guide to Online Schools, there are 23,342 unique programs from online schools, encompassing more than 130 distinct subjects from the associate to doctoral level. 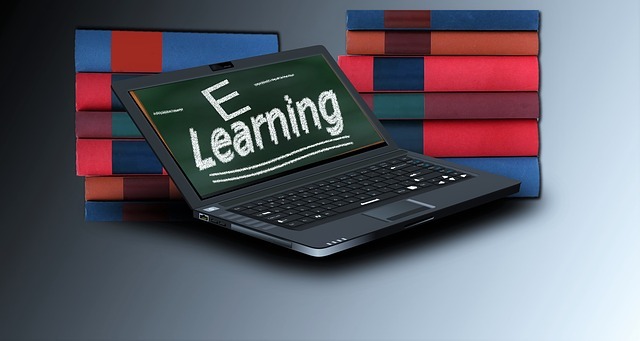 Given the increased number of adult students, who would naturally be attracted to online courses for the convenience they provide, the precipitous growth of e-learning is unsurprising. The basic principles involved in adaptive learning are as old as education itself. Think of a student solving a math problem on the chalkboard while the teacher encourages him to consider the next step or find his error.